The temporomandibular joint (TMJ) is the hinge point, just in front of your ear, where your jaw connects to the bones of your skull. We probably take this joint for granted as we use it regularly to help us open our mouths to talk, eat, and yawn. When we have problems with the TMJ, it’s called temporomandibular joint disorder (TMJD or TMD), and likewise, the answer is TMJ treatment or therapy. 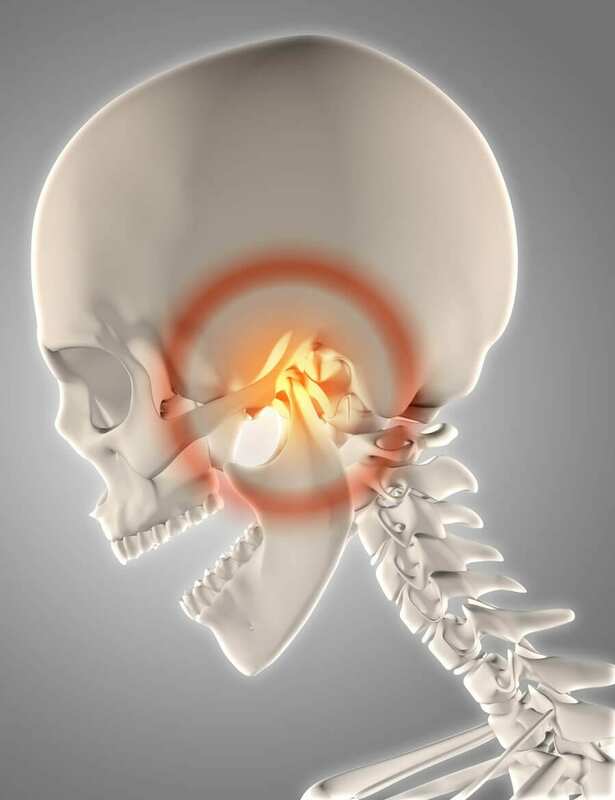 As with most joints in the body, the TMJ has a buffer of cartilage that covers the joint and is separated from the skull bones by a small disc. It’s believed that TMD is caused when this disc moves out of alignment or erodes, causing a grinding, clicking, or popping sensation when the jaw opens and closes. The underlying causes of TMD are not well known. It is believed the disc may erode due to clenching or grinding of teeth, stress and facial tension, osteoarthritis or rheumatoid arthritis or injury to the head, neck or jaw area. Symptoms of TMD vary and can affect sufferers in different ways. Typically, symptoms revolve around pain or discomfort and include jaw stiffness, limited jaw movement or a radiating pain in the jaw, face or neck. TMD may cause an inability to fully open the mouth, earache or swelling to the side of the face or neck. Discomfort may be temporary or last for years. Diagnosis starts with you! If you’re having any of the above symptoms, schedule an appointment with us ASAP. Barron Family Dental can assess the temporomandibular joint during a regular dental exam. Looking for tenderness, pain or a limited range of motion can help identify whether the condition may exist. X-rays can determine if there are structural issues or if we may need to refer you to your physician or an oral surgeon for assessment. TMJ treatment varies depending on the extent of the condition and the effect it’s having on your life. It’s best to start with simple treatment to determine if the symptoms are addressed. Eating soft food, avoiding chewing gum or biting fingernails, and using ice or heat packs on the affected areas are good starting points for TMJ therapy. More advanced treatment may include jaw strengthening exercises and anti-inflammatory medications or creams. Barron Family Dental can create custom night guards for patients to help avoid any grinding or clenching of teeth while sleeping. Talk to us or your family physician if you are concerned you may have TMD or are experiencing TMD symptoms. 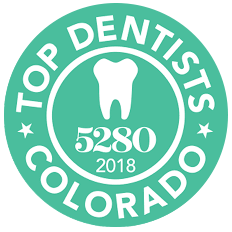 Barron Family Dental is experienced in assessing this condition and can offer advice on how best to treat symptoms so you can feel your best.